Next story SyncMate 7.3 – Sync your Mac with Android, iOS, other Macs, and more. Previous story Vellum 2.3.1 – Create beautiful eBooks for iBooks, Kindle, and Nook. 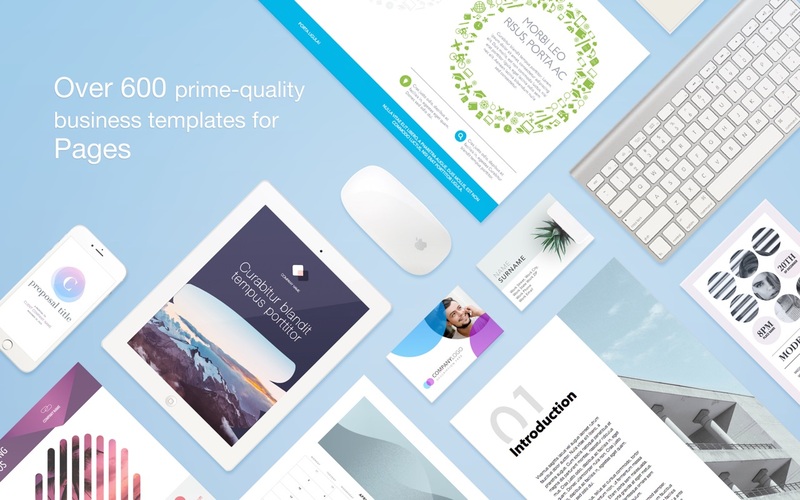 Templates for Pages 4.0 – Over 2,000 templates for Pages.